The Nashville, Tenn., man accused of killing his ex-wife in Montgomery County earlier this month was ordered held without bond Thursday. And it was revealed in court that the victim had feared for her life, writing in an email before her death that she believed Baldeo Teneja, 62, would kill her. Authorities say Teneja and his current wife, 63-year-old Raminder Kaur, fatally shot Teneja's ex-wife, Preeta Paul Gabba, 49, in the early hours of Oct. 12. Gabba was found with at least one gunshot wound in the 19700 block of Crystal Rock Drive around 7:45 a.m. that morning. Montgomery County police are trying to figure out why a 49-year-old woman was shot and killed in the middle of a street. 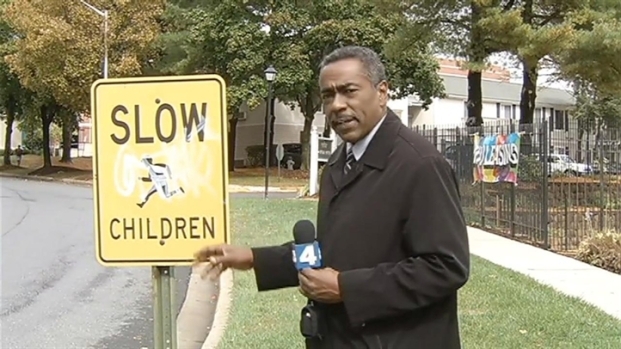 News4's Derrick Ward reports. While authorities initially believed Teneja had owed alimony to his ex-wife, in court Thursday it was revealed that Teneja had recently paid her a large sum, reported News4's Jackie Bensen. Authorities found hair dye and two guns in the couple's car, Bensen reported. One of the guns was determined to the the murder weapon, authorities said. Cell phone and motel records show that the couple -- who lived in Nashville, Tenn. -- were in Montgomery County the weekend of the killing, authorities previously said. They signed their own names when checking into a Red Roof Inn in Rockville. Teneja and Kaur had purchased two guns in Nashville in the days leading up to the shooting, authorities said. Both are charged with first-degree murder and conspiracy to commit first-degree murder. They were extradited to Montgomery County following their arrest in Tennessee. 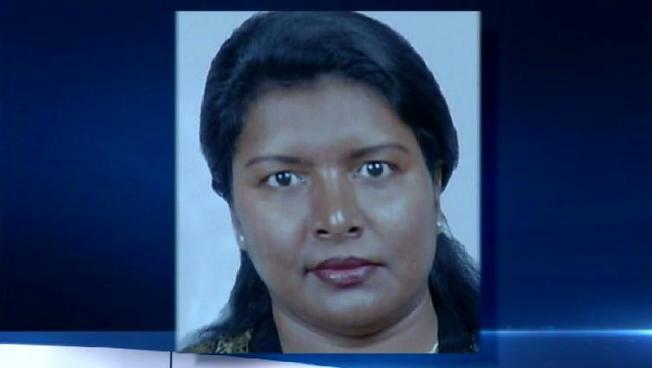 Kaur's hearing was continued until Friday at 1 p.m. because authorities couldn't find an interpreter in time Thursday.